Oh! This was fun: I saw the play The Maids (starring Cate Blanchett) last night. It was good--amazing acting, very intense, and the set was so cool and different. Worth seeing if you're in NYC and a big Cate fan. 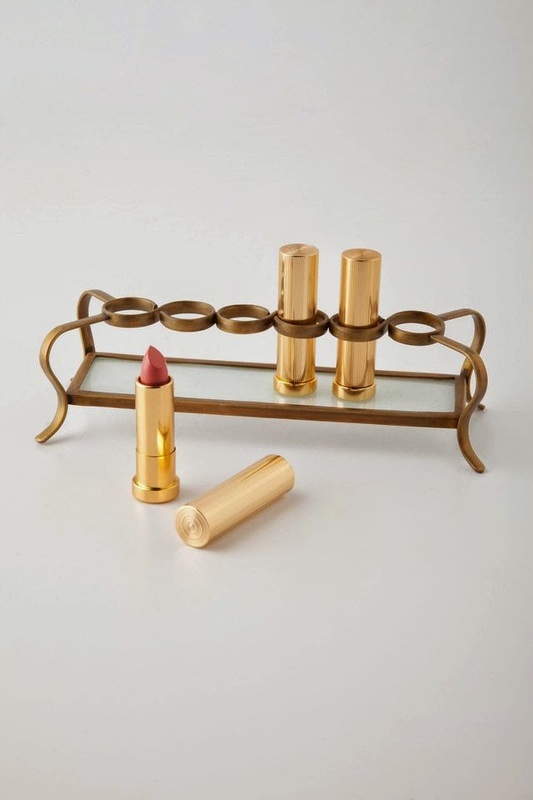 • Is there possibly a prettier way to store makeup than this vintage-y lipstick holder? I think not. • This modern take on the Topsy Tail (remember that thing??) is really pretty and looks super easy to do. • How to take the perfect shoe selfie. • This cracked me up: "20 Back-to-School Ideas That'll Make the Other Moms Cry." Such a funny look at some of the truly insane Pinterest projects out there (and you don't have to be a mom to enjoy it, I promise). • This brand-new line of customizable cotton string lights (hard to explain--check them out) is so cool. They would be so pretty for a wedding, a bedroom, etc. 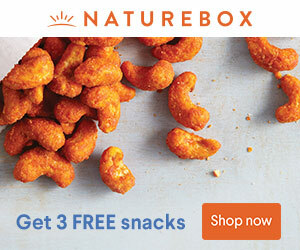 Definitely planning to order some for my next party! • I love this living room--cool and chic but still totally cozy/homey. • Revealed the best people to follow on Instagram. • Talked about why the death of Robin Williams feels like it hits so close to home. • Shared some fun, eye-catching phone cases for the beauty junkie. What are you guys up to this weekend? Would love to hear your plans below. Go! Cate is so stunning, always. I can't wait to see a blog post with that skirt! Be safe and have fun going to the beach!